The World Wide Web has everything you are searching for. It is therefore not surprising that many users see it as an avenue for freebies all the time thereby leading to rise in online piracy. Notwithstanding, there are legal sites where you can watch movies and download videos at no cost. Find out as you read on. 6 websites where you can stream/ watch movies for free. If you are a movie freak, Hulu is the place to visit. They have hundreds of quality movies. The feasibility of this is due to their partnership with Miramax and Criterion Collection and you will not pay a dime to watch them. Also, on Hulu, you can only watch movies in standard definition. But if you prefer high definition, you will need to pay for Hulu plus. Popcornflix is different from other online free movies providers. On popcornflix, viewers do not require an account before watching any film. In addition, you will find latest movies with themes like family, romance, documentary, and horror. Yidio is a website designed for easy navigation by visitors. 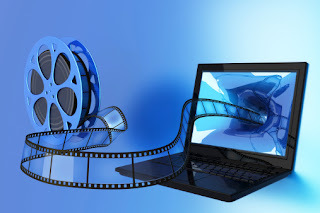 The movies are placed under different categories — Animation, Classics, musical and ratings- R, PG and G.
YouTube is a global brand known for videos and viewers can watch full-length films. It is not restricted to only comedy skits and how-to-do videos. You can find current films on YouTube. Viewster has a fair number of films available. However, it has a limited number of movies when compared to others that have thousands. Viewers can find a mix of old and new films to watch. Also, be prepared to watch advert during the movie. 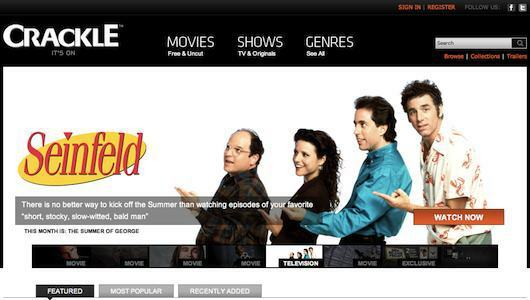 The partnership between Crackle and Sony pictures allows it to offer high quality free online movies to viewers. They have unlimited access to full-length movies that feature A-list actors. The only shortcoming is the commercials that interrupt the movie.